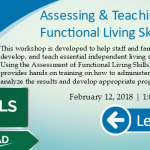 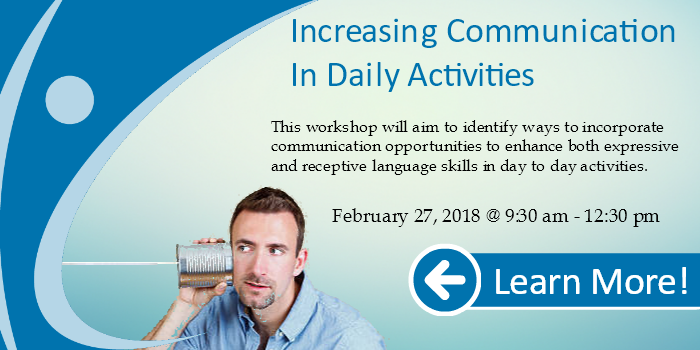 This workshop will aim to identify ways to incorporate communication opportunities to enhance both expressive and receptive language skills in day to day activities. 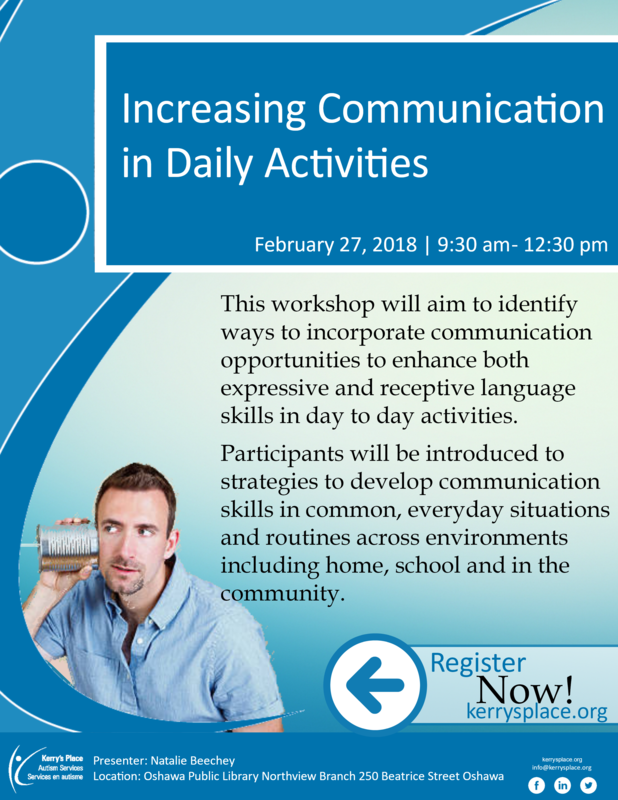 Participants will be introduced to strategies to develop communication skills in common, everyday situations and routines across environments including home, school and in the community. 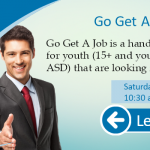 Go Get a Job !